Welcome to Lusby. New roof ('15), carpet & laminate WFs. 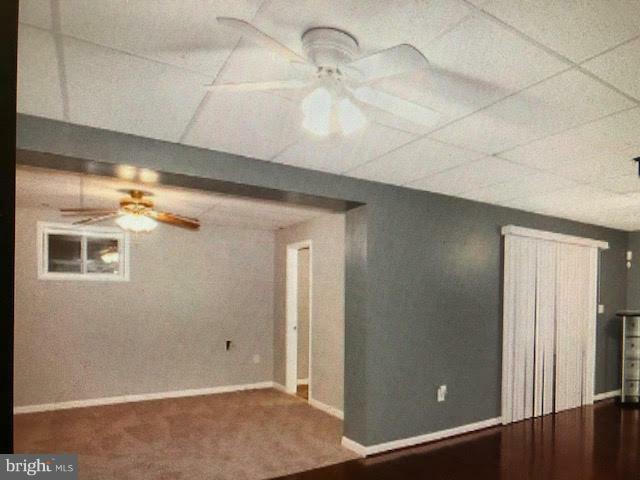 Beautiful outdoors w/ an elevated front porch, HUGE fenced-in backyard w/ deck & plenty of trees. Gourmet eat-in KIT w/ SS appliances, granite, island, custom cabinets & backsplash. 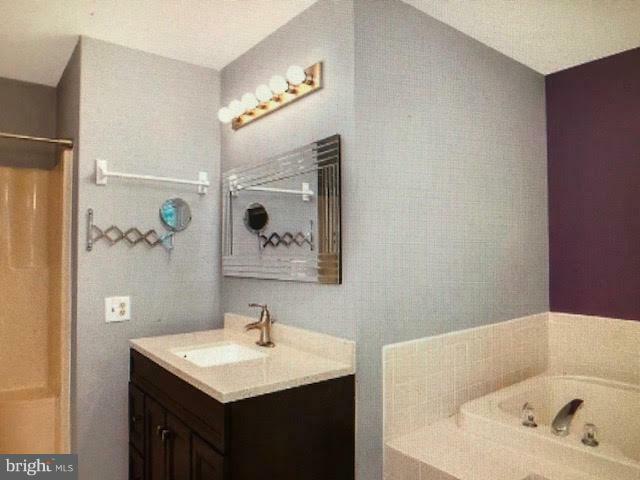 Upgraded MBR w/ separate tub, shower, WIC & double vanities. 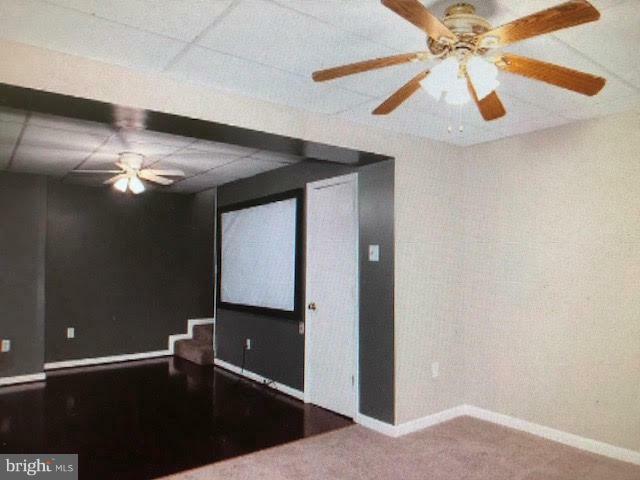 Finished BSMT w/ theatre room & full BA. 2-car garage. 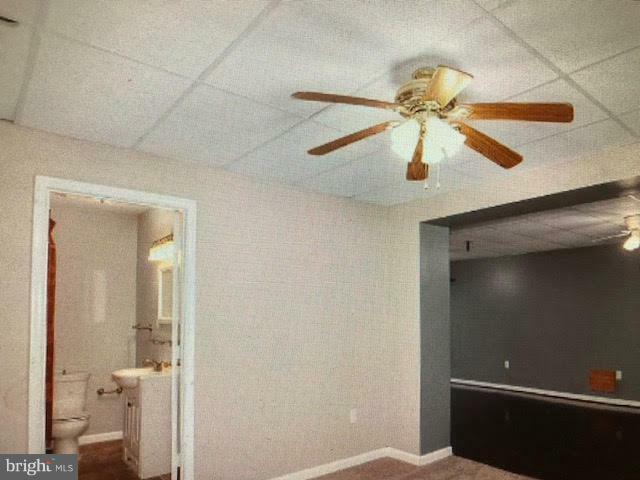 Approved Short Sale.